The 126th Annual Meeting of St. Andrew’s Episcopal Church will be held on Sunday, January 27, 2019. 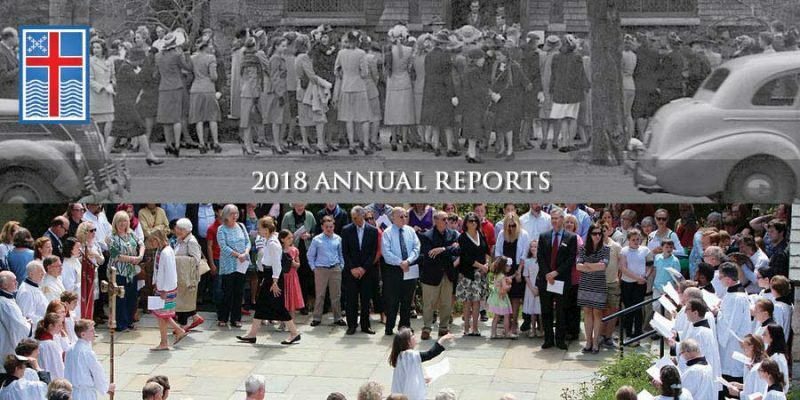 You can read a PDF of the 2018 annual reports by clicking on the booklet image (on the right on computer screens and tablets, below on mobile devices). A printed booklet of these reports is also available at the church.